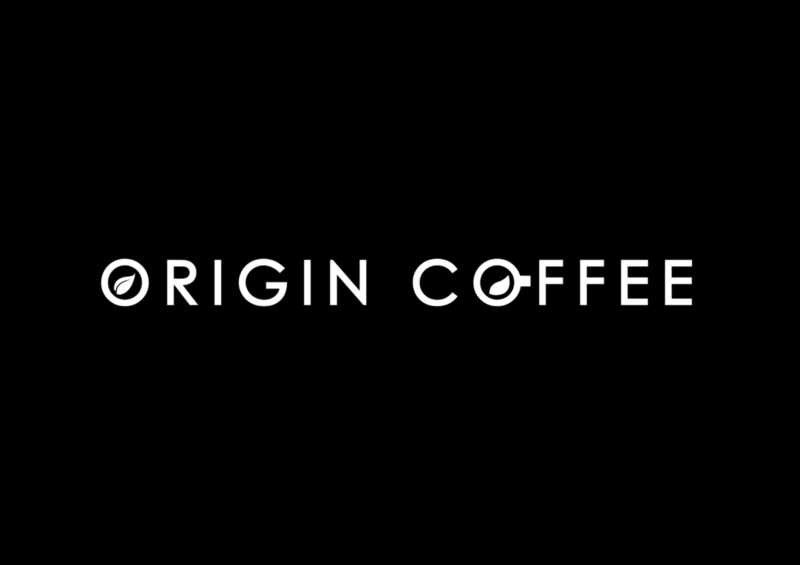 Renaming the brand ‘Origin Coffee’ from 'Grand Cafe' ensures that the logo is easily identified as that of a coffee brand and will provide better search engine results. The use of the leaf imagery maintains the link to sustainability. The simplicity makes it flexible to all brand collateral.